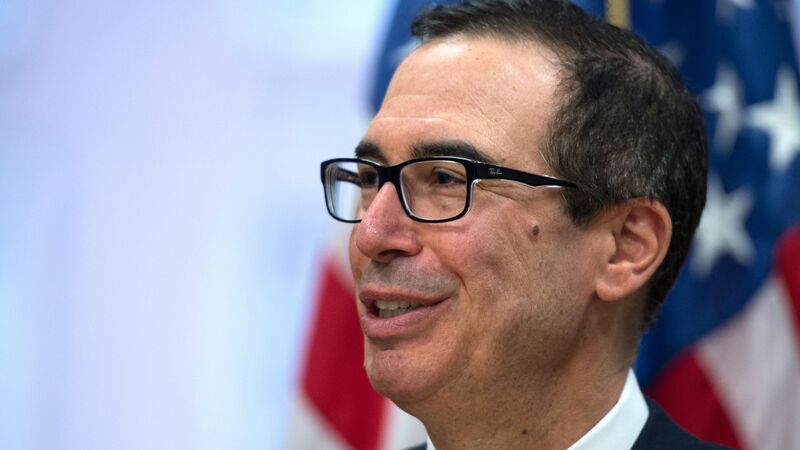 You could almost hear the markets breathe a sigh of relief this morning when Treasury Secretary Steve Mnuchin announced an armistice in the trade war. Between the lines: This was basically foreseeable. A few weeks ago, Axios had a story headlined "the one-trick pony," in which sources who've been in the negotiating room with Trump described his predictable tactics: "threaten the outrageous, ratchet up the tension, amplify it with tweets and taunts, and then compromise on fairly conventional middle ground." And last week, Axios had an item headlined "Trump's grand bargain on China," in which we reported that his most bellicose threats against Beijing — which include tariffs on $150 billion worth of Chinese products — may never eventuate, as free-traders in his team, led by Treasury Secretary Steven Mnuchin, chase a deal to avoid a trade war.